W Lake Drive Gladewater, TX. 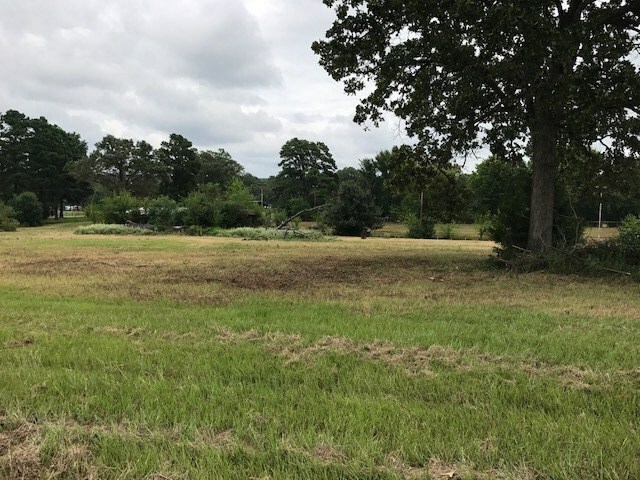 | MLS# 20174419 | Tracy McKnight of Gladwater Real Estate (903) 812-2183 | Gladewater TX Real Estate | Contact us to request more information about our Homes for Sale in the Gladewater TX area. 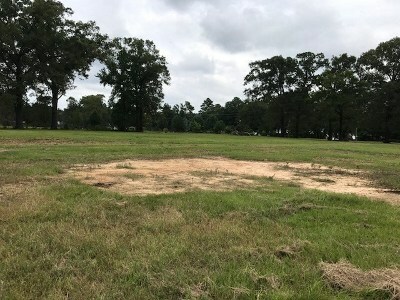 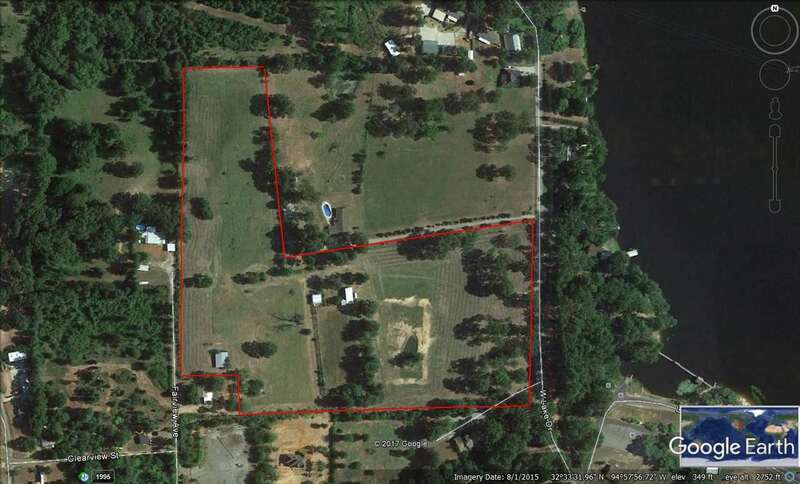 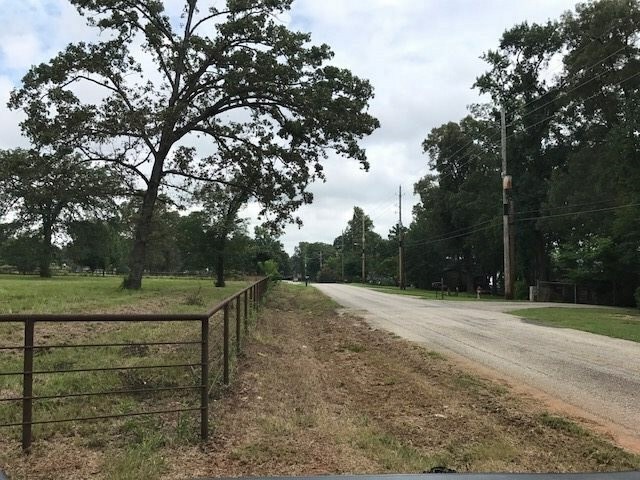 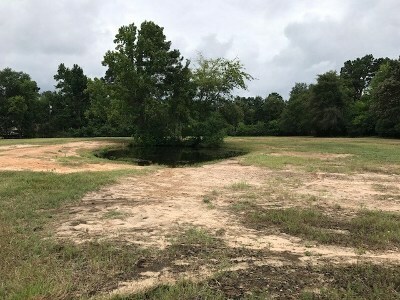 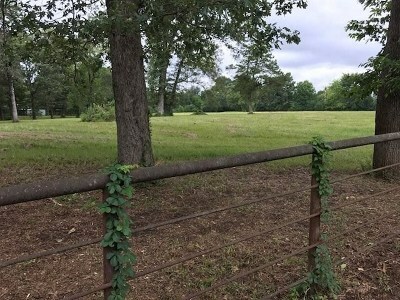 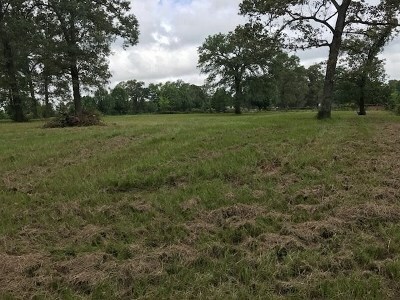 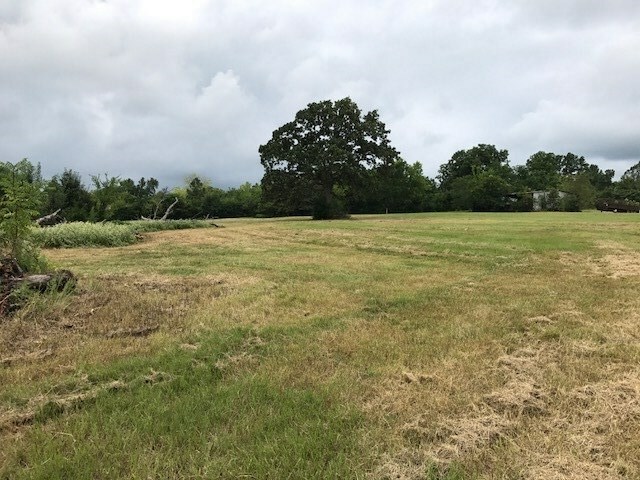 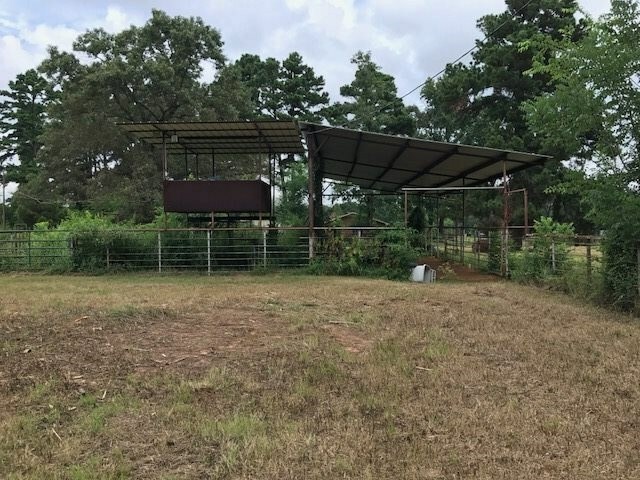 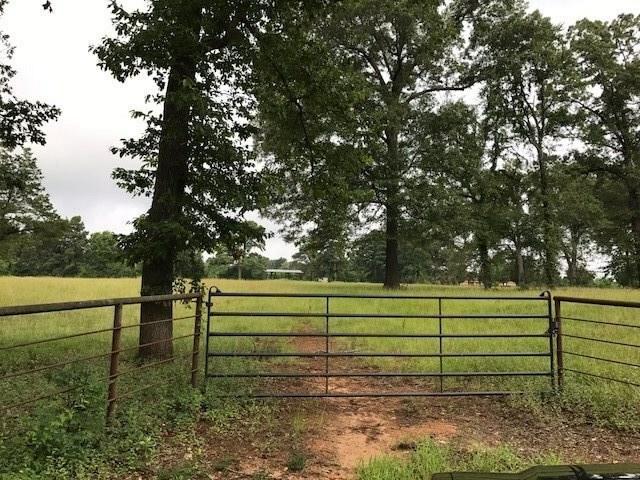 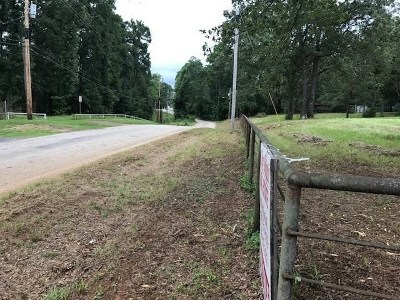 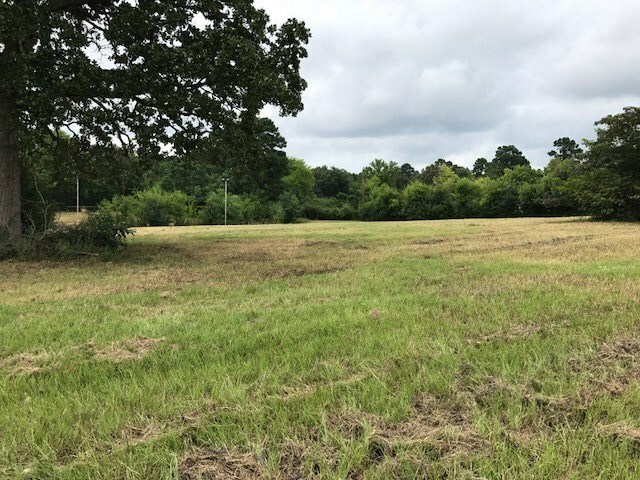 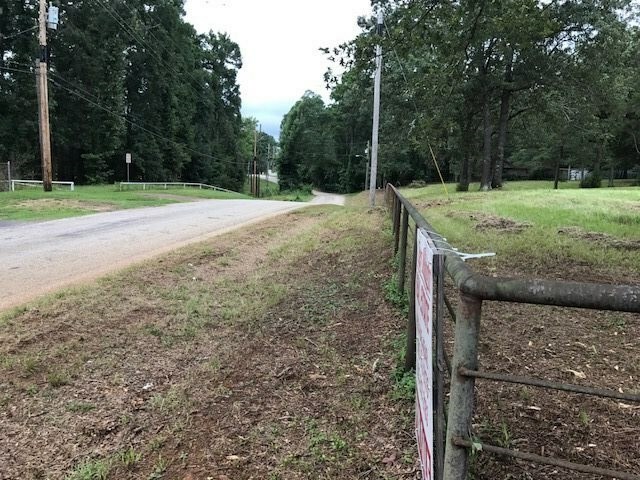 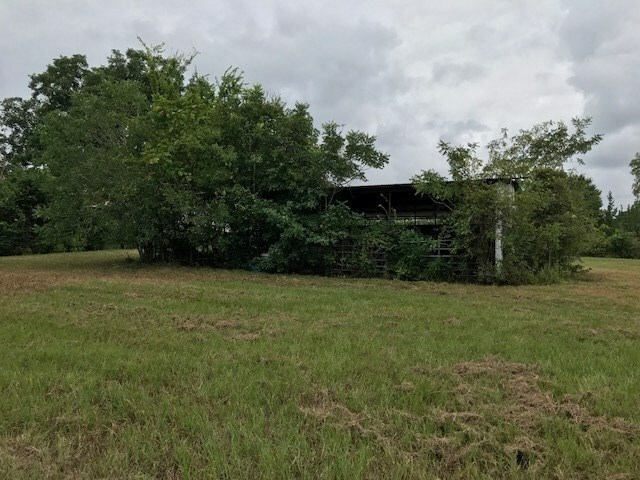 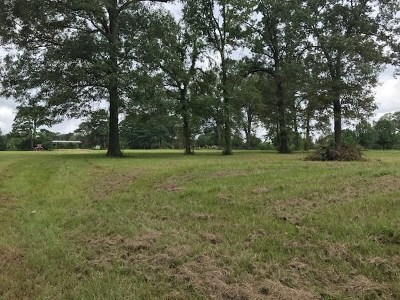 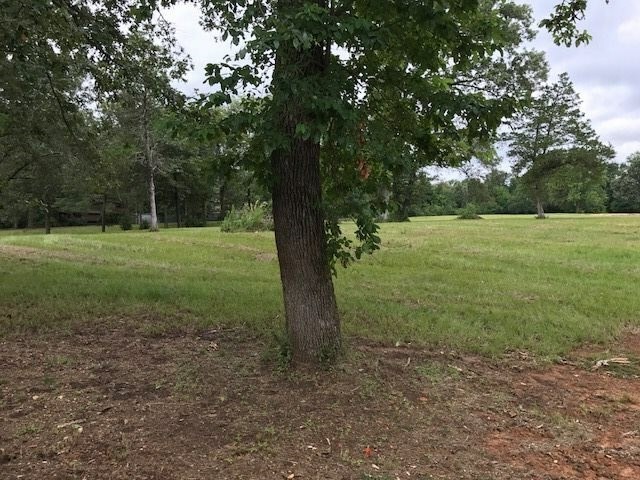 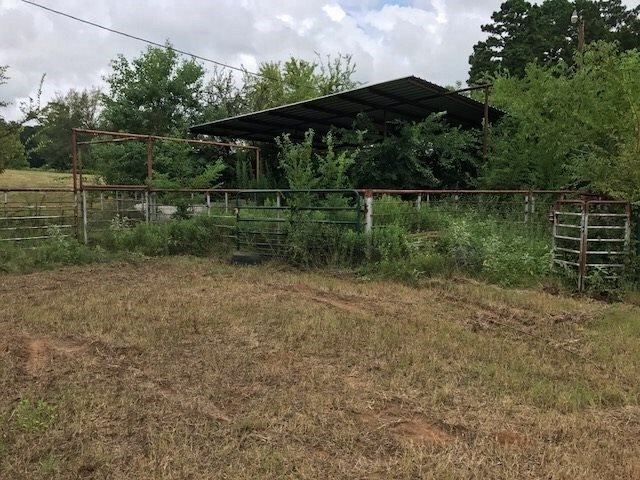 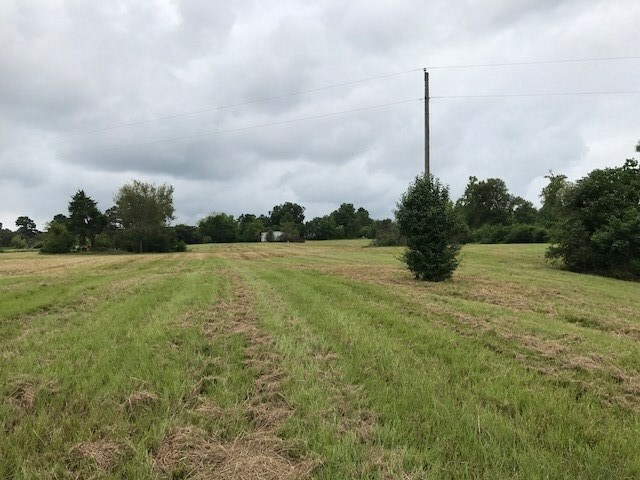 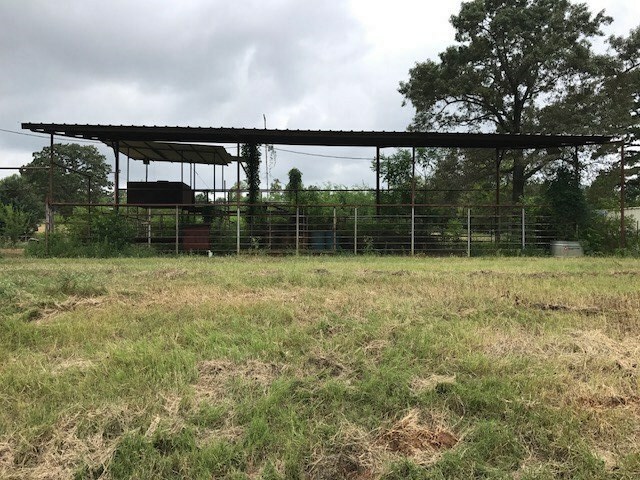 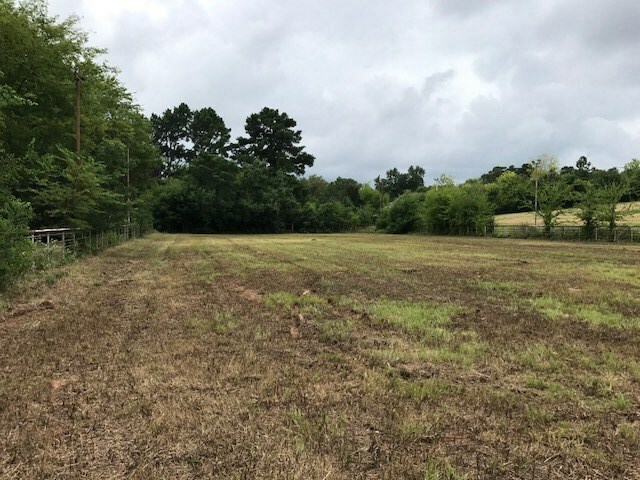 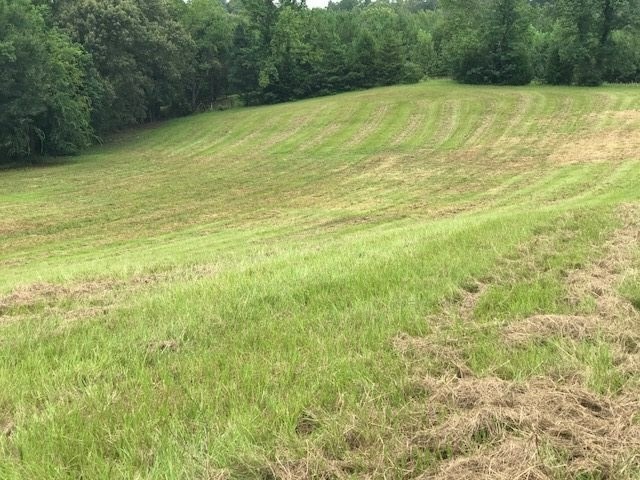 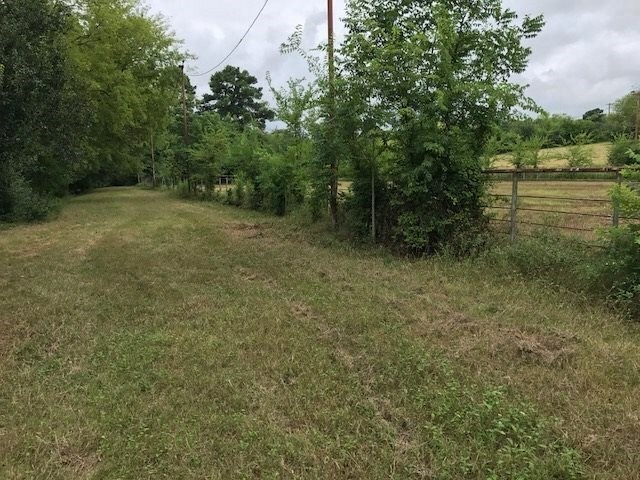 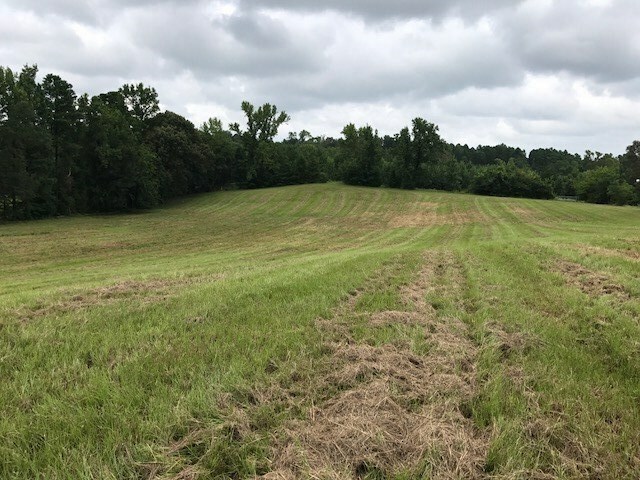 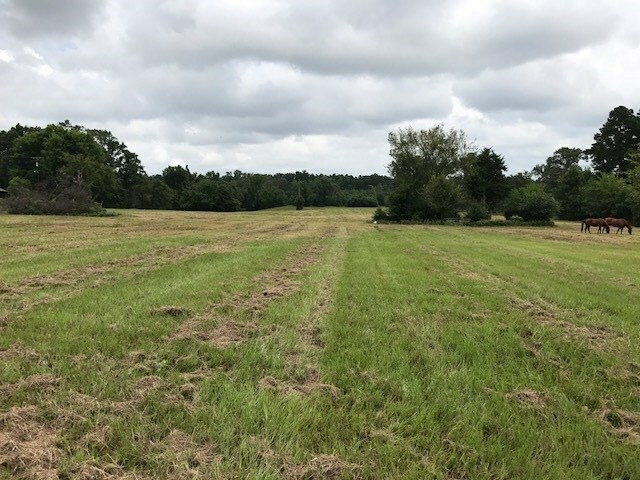 17 plus acres of pasture with roping arena, equipment barn, pond, pipe fencing, and across the street from the boat ramp at Gladewater Lake. 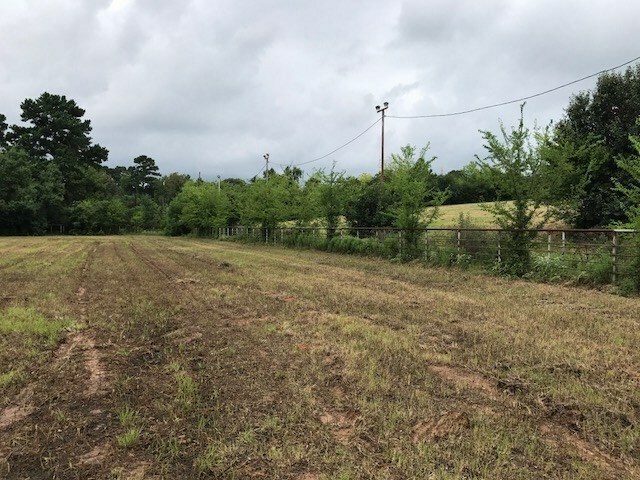 Inside city limits with city utilities. This property would lend itself well for a developer planning several homes, or an individual that wanted to build a special home with plenty of room to play.